Indonesia Furniture Expo, IFEX, burst onto the scene in 2016 setting a new high standard as Indonesia’s biggest trade exhibition for the export-orientated furniture business. Carrying the theme “The Essence of Infinite Innovation”, the upcoming Indonesia International furniture Expo (IFEX) 2018 will feature a wide range of products by around 500 exhibitors will showcase finest rattan, outdoor furniture and home decor in the 60,000-square-meters space. 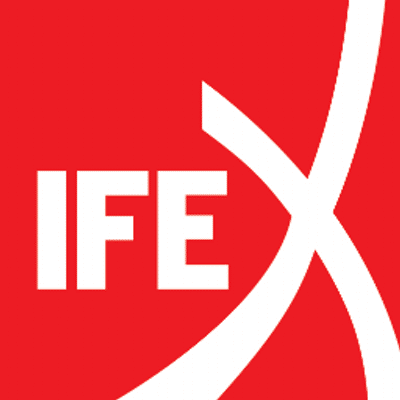 IFEX continues to push standards higher, attracting thousands of buyers from Europe, America and around the world who regard IFEX as one of the key events in the cycle of furniture and craft fairs in Asia. The outstanding success of the previous 2017 event confirms the growing strength and popularity of Indonesian furniture in the global market and has set the stage for an even larger show in March 2018. IFEX is set to be even bigger and more vibrant than ever before with more exhibitors and an even wider selection of products on display.